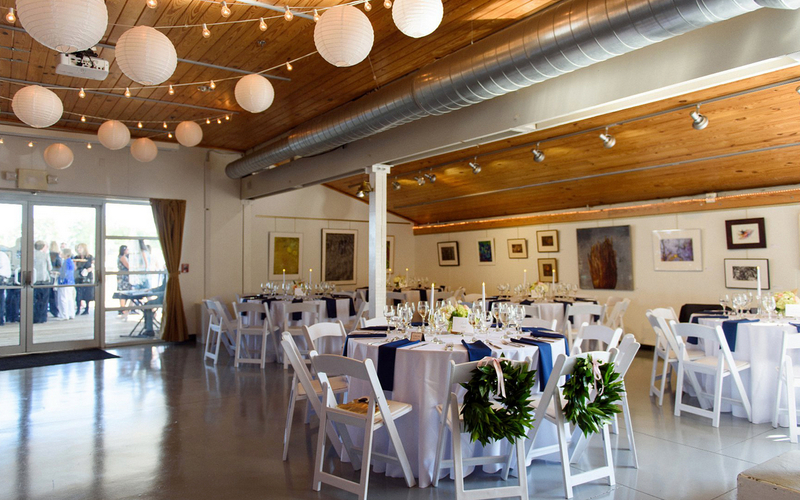 Surrounded by the stunning backdrop of Back Creek and the Chesapeake Bay, the Museum is uniquely poised to make for an unforgettable wedding. 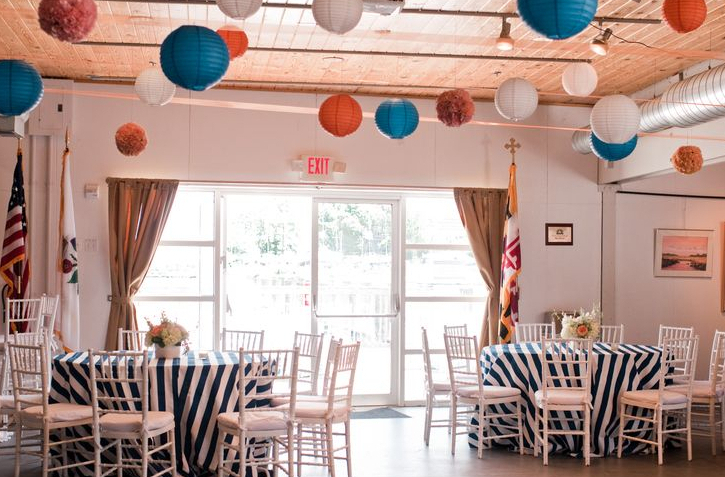 Annapolis Maritime Museum Wedding Venues Bay Room is easily configured for a sit-down dinner or reception-style event, our dock is perfect for a ceremony or cocktail hour, and our pier is the perfect excuse to depart by boat from your reception. If you desire a single venue for all of your wedding celebrations, we can accommodate anything you need. 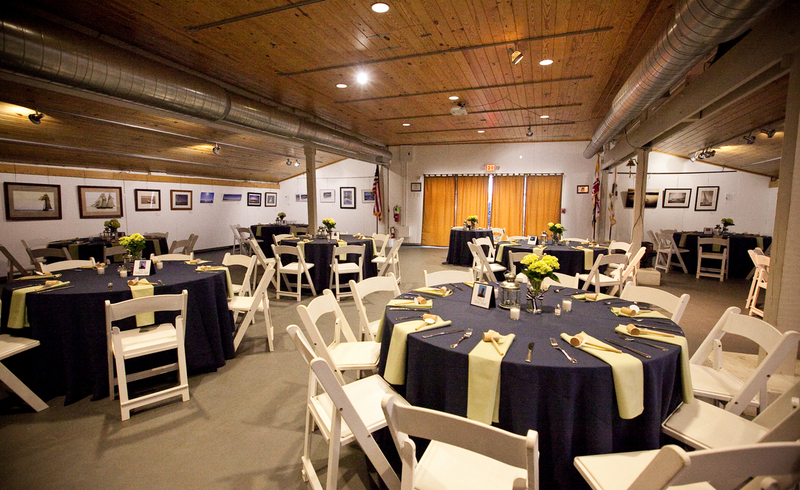 Give your guests a true Annapolis experience at the Annapolis Maritime Museum Wedding Venues !